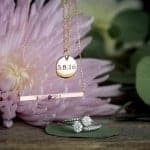 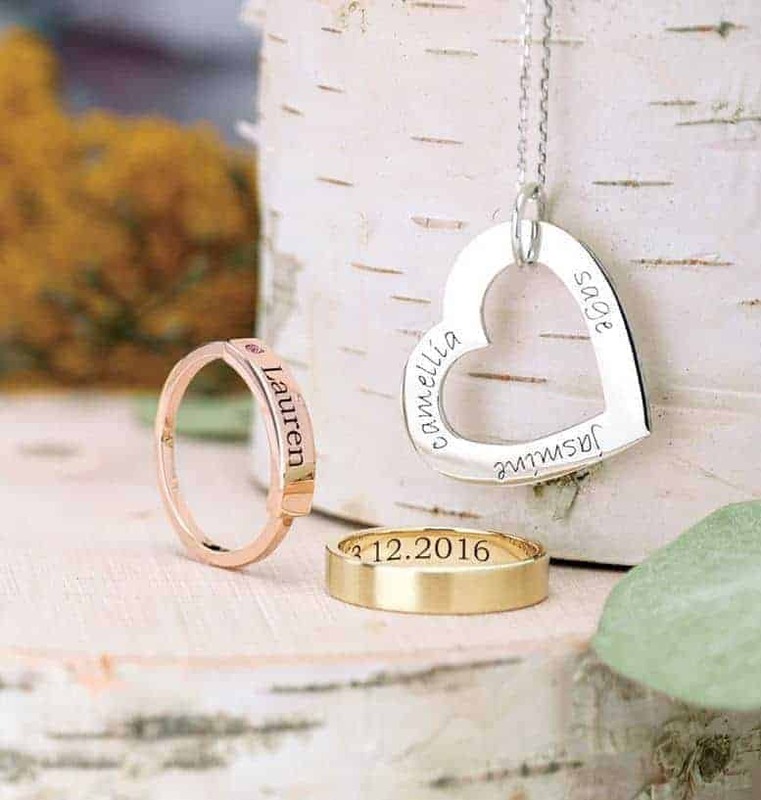 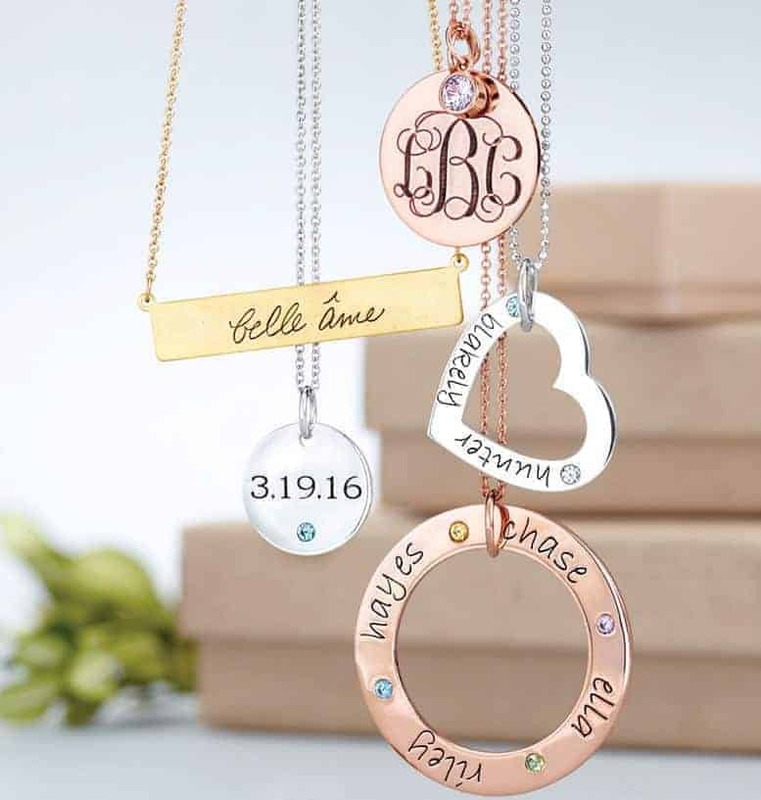 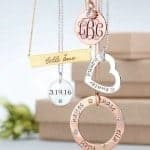 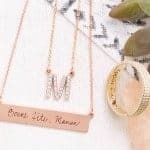 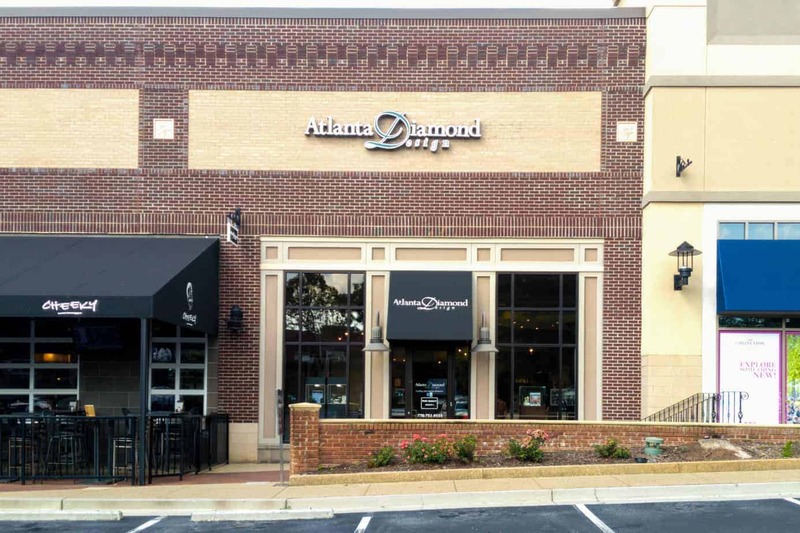 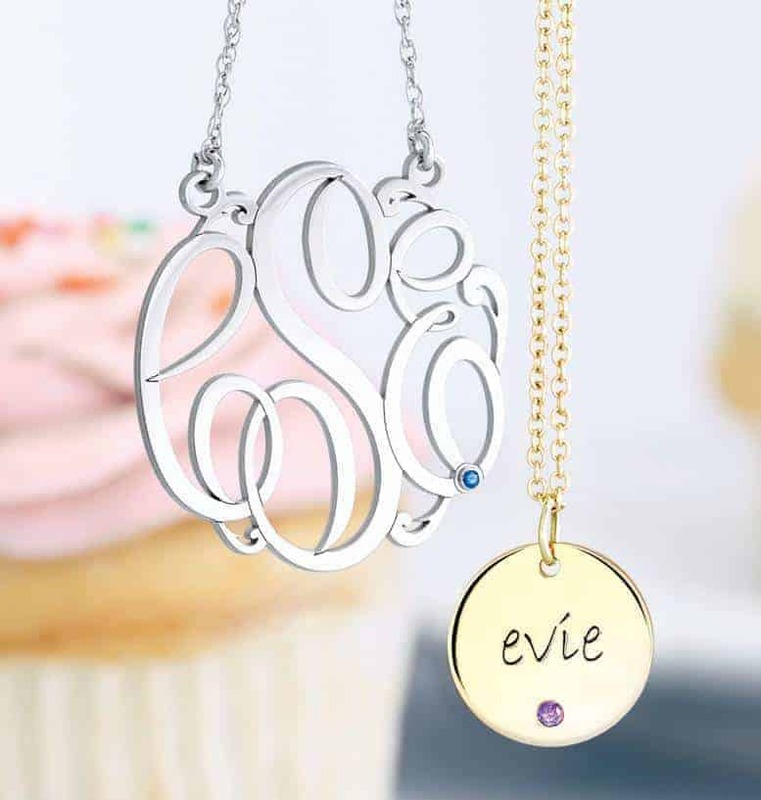 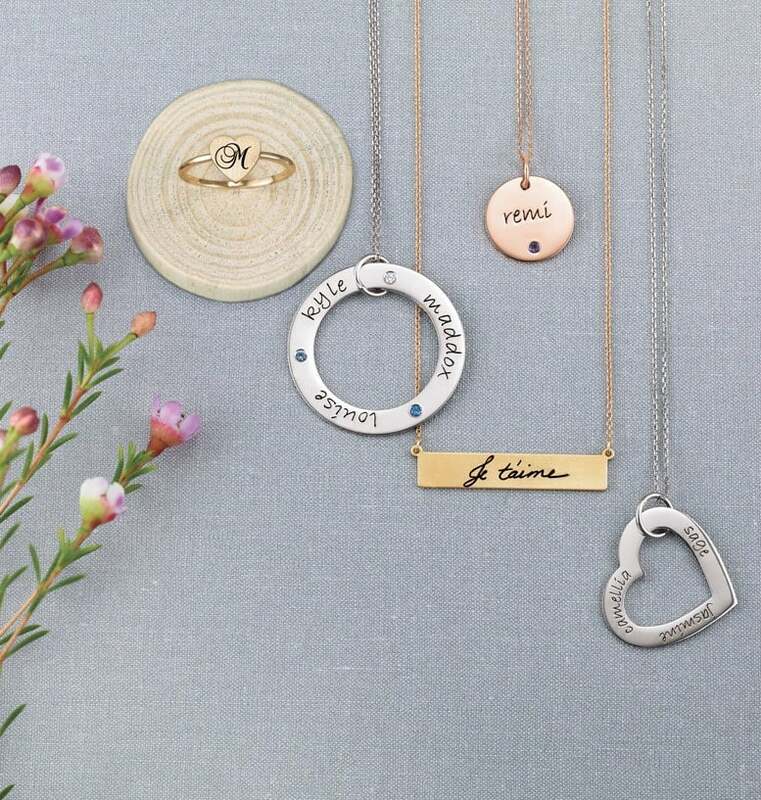 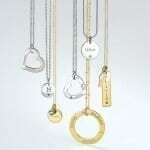 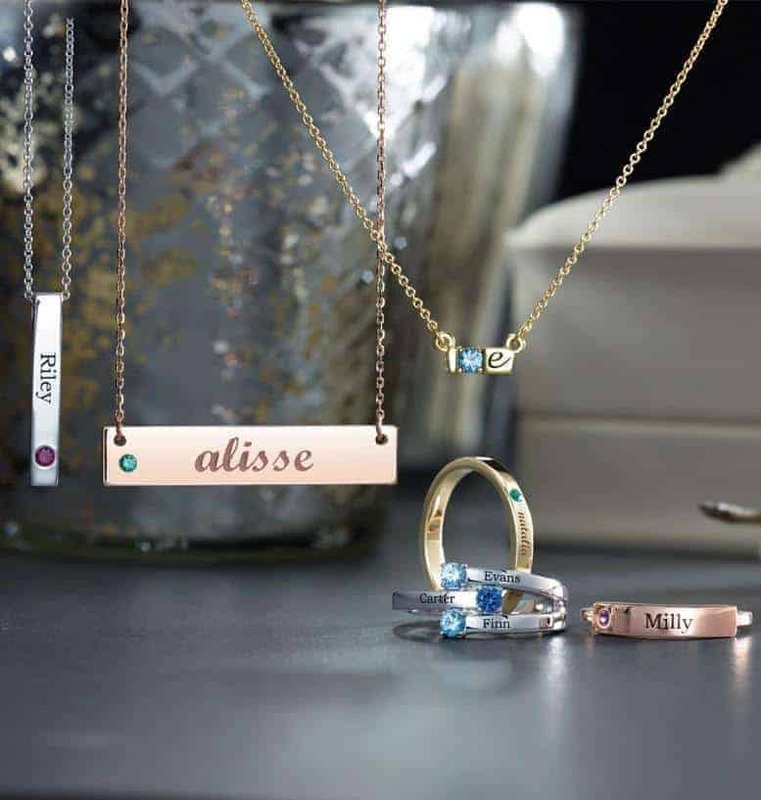 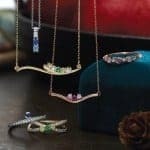 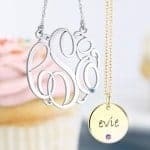 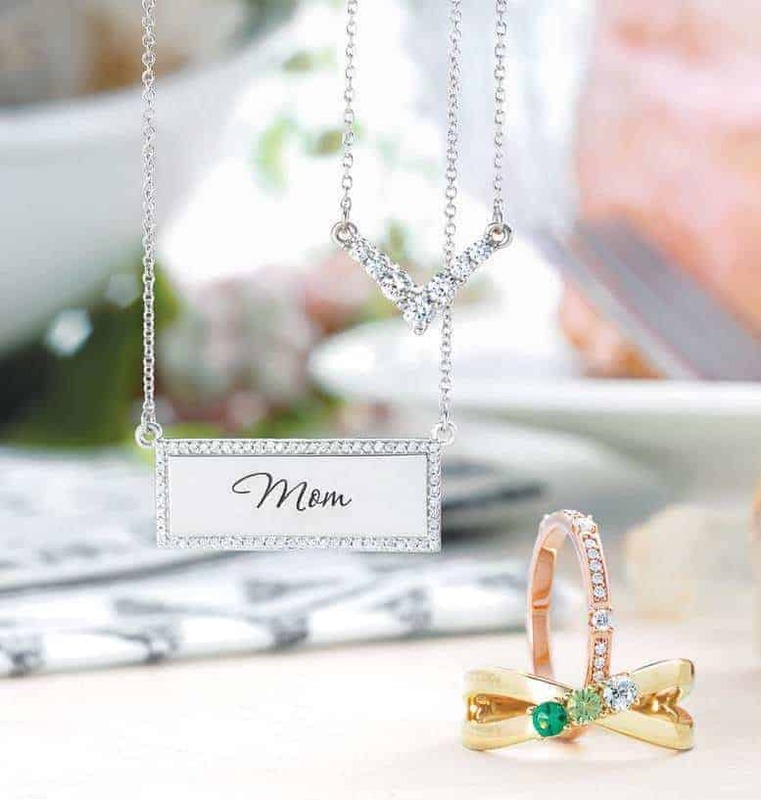 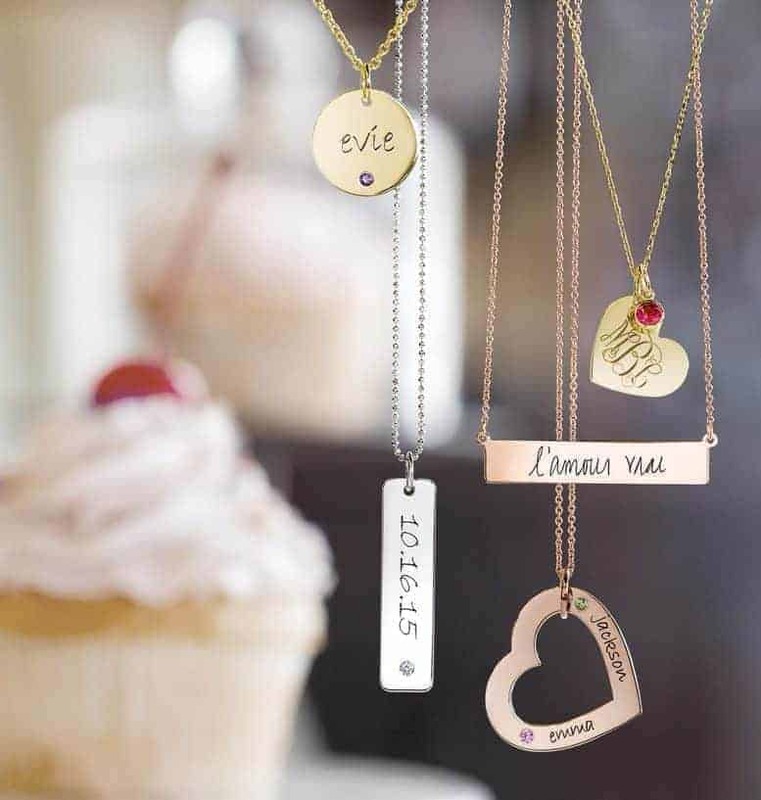 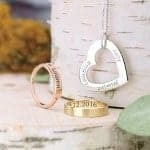 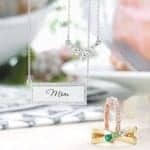 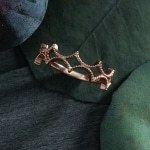 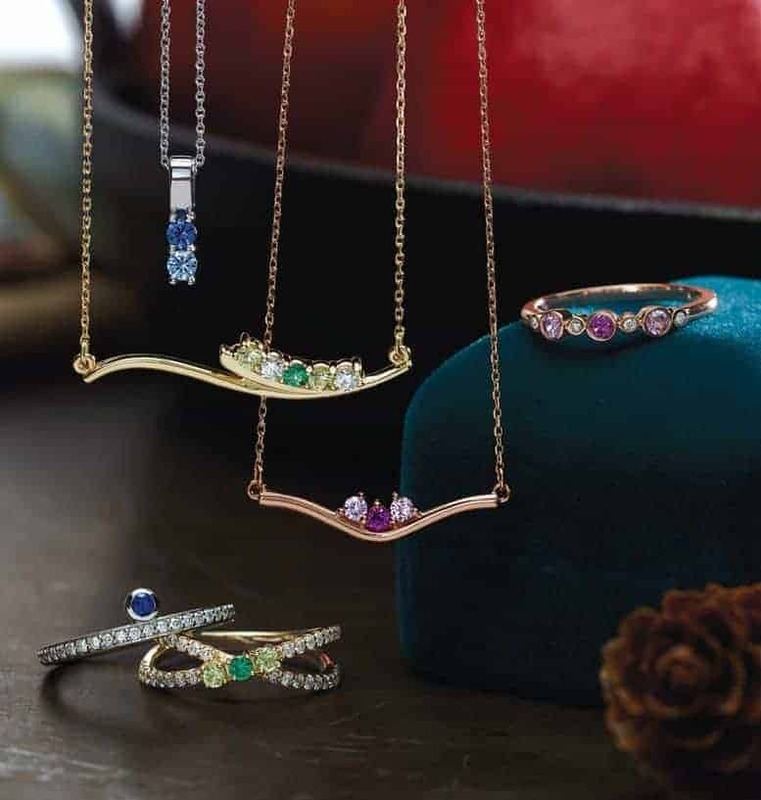 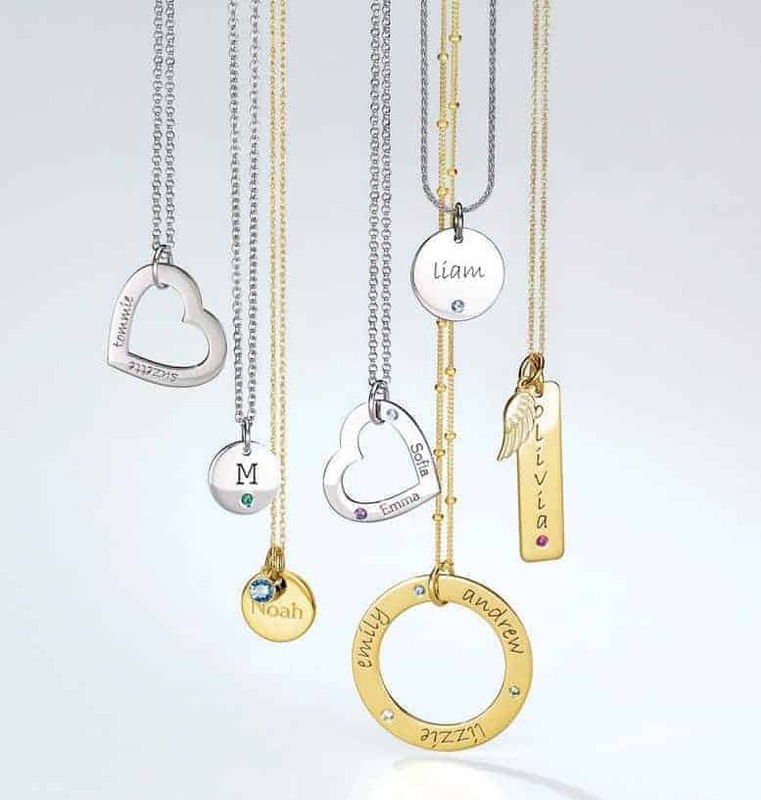 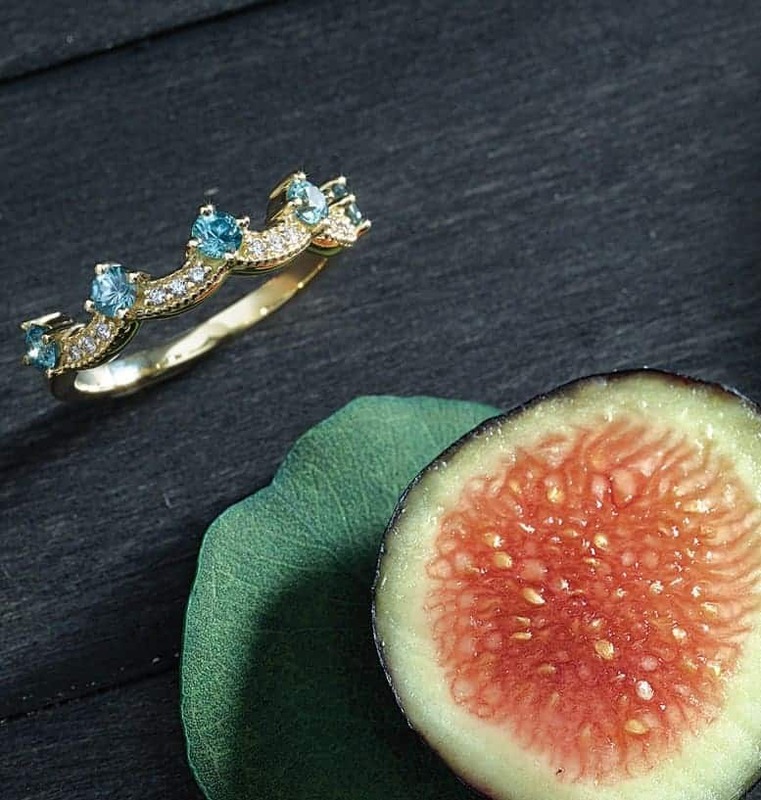 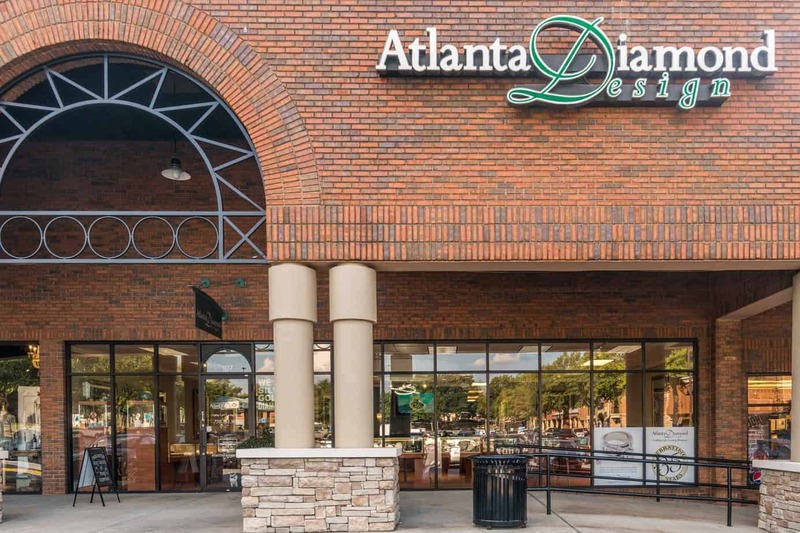 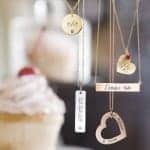 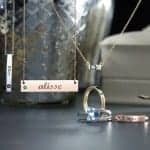 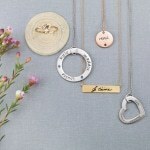 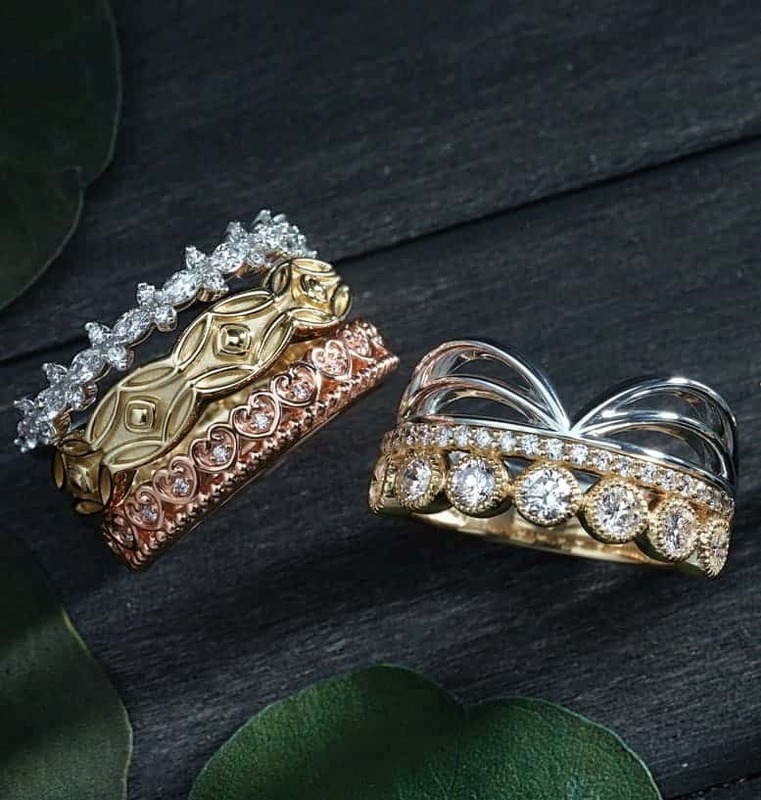 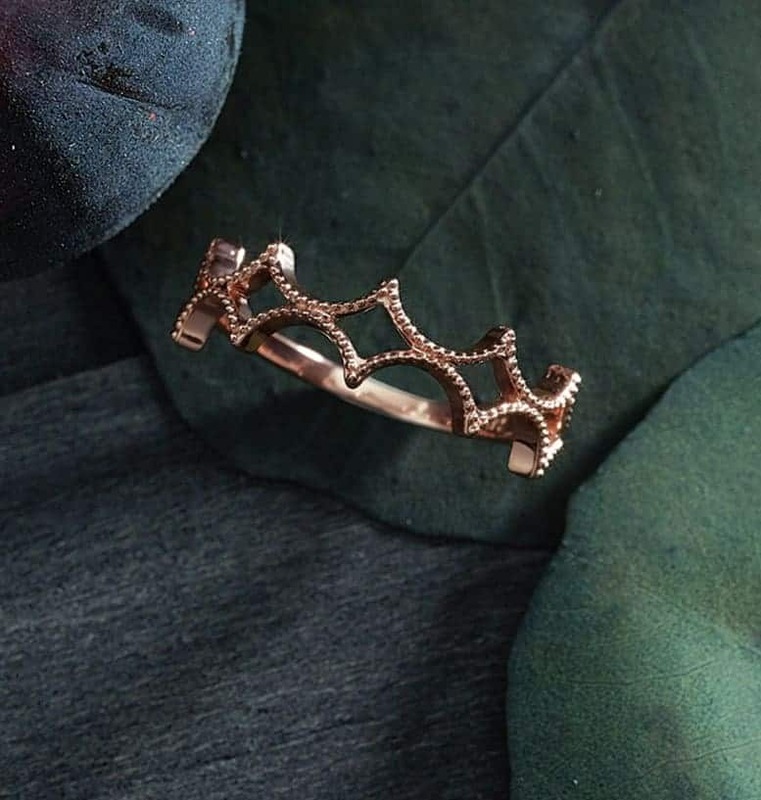 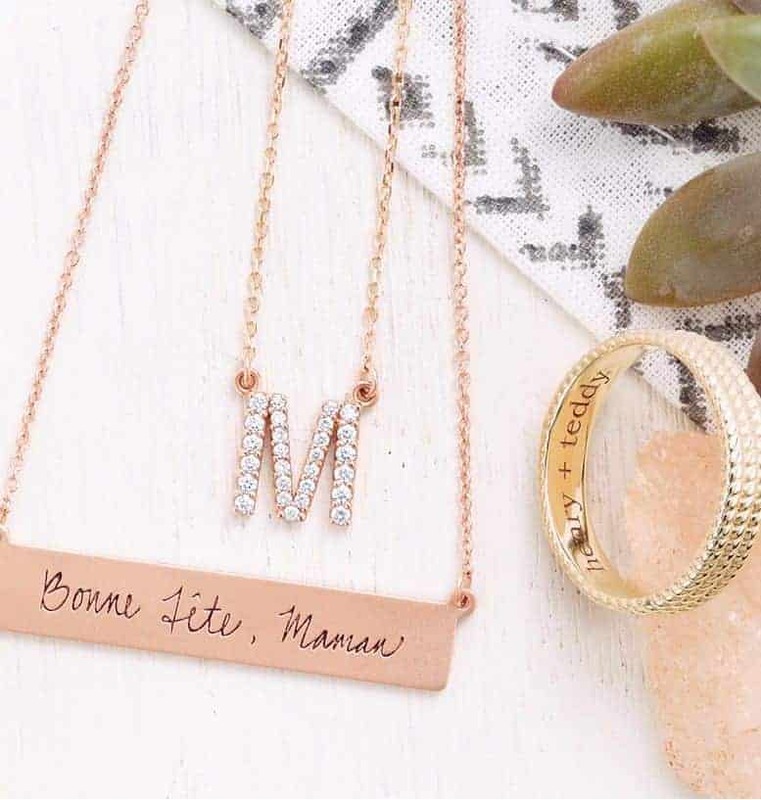 Make Mom feel special with sentimental personalized jewelry. 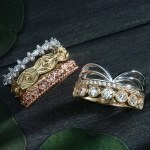 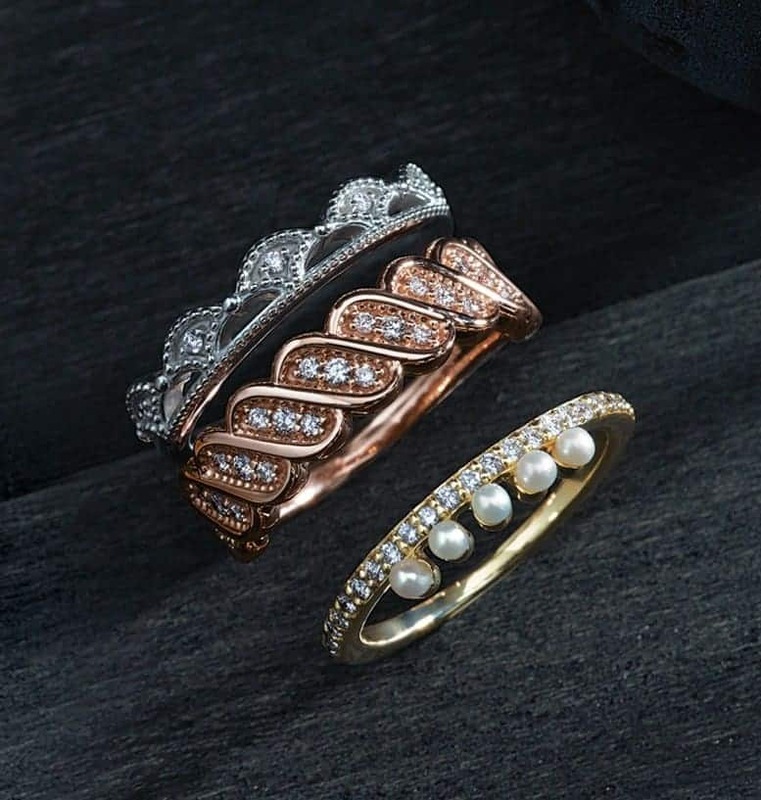 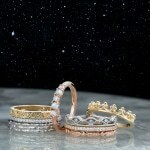 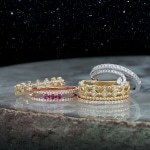 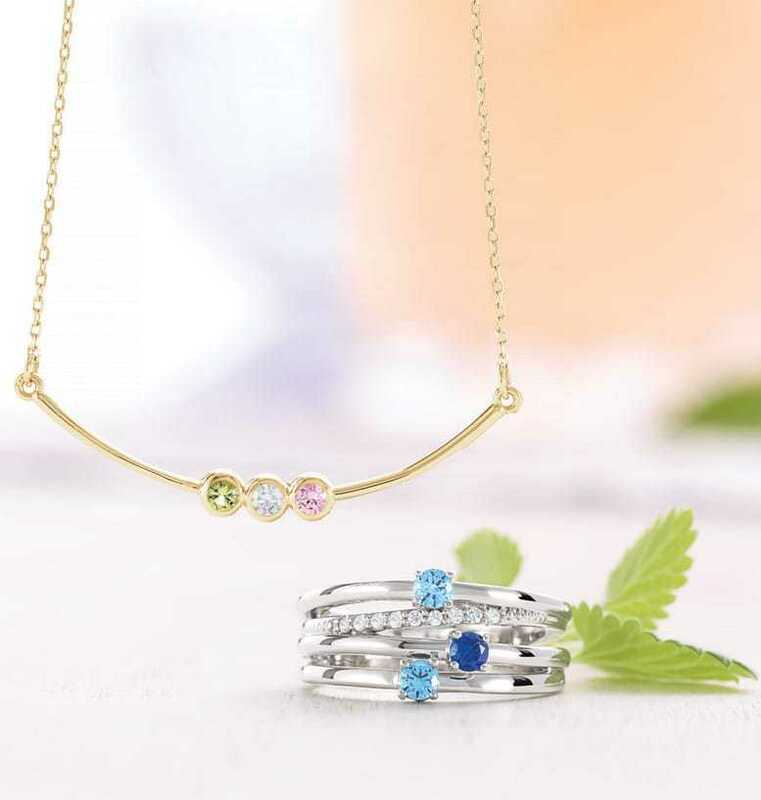 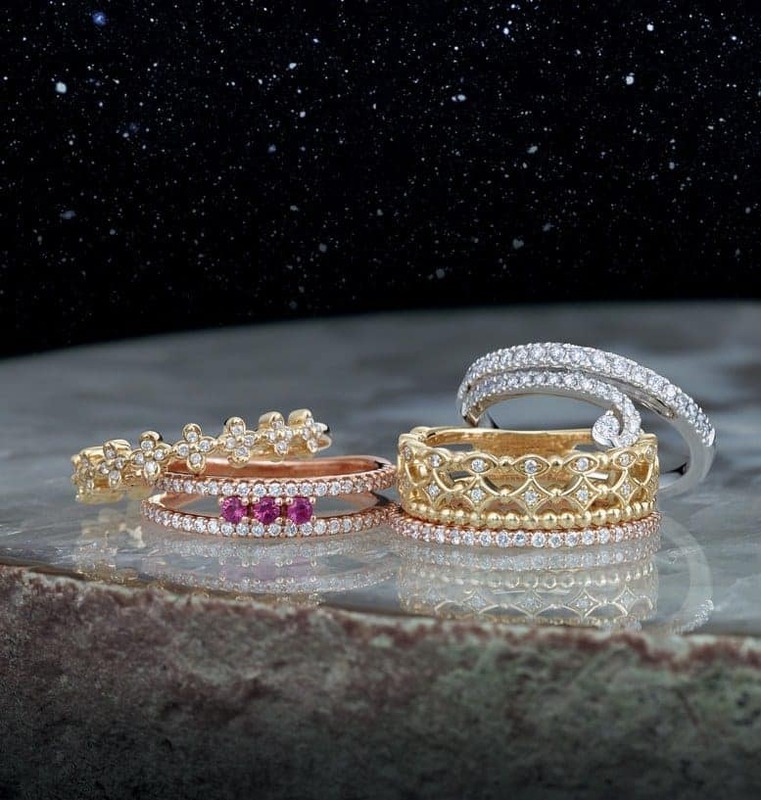 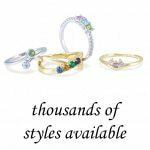 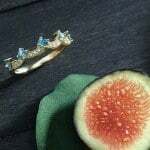 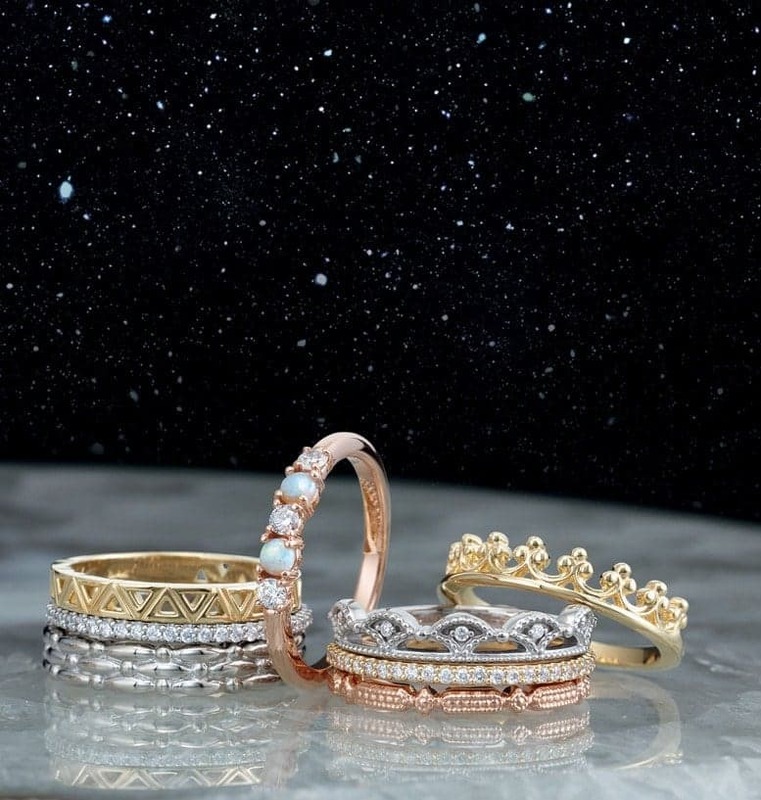 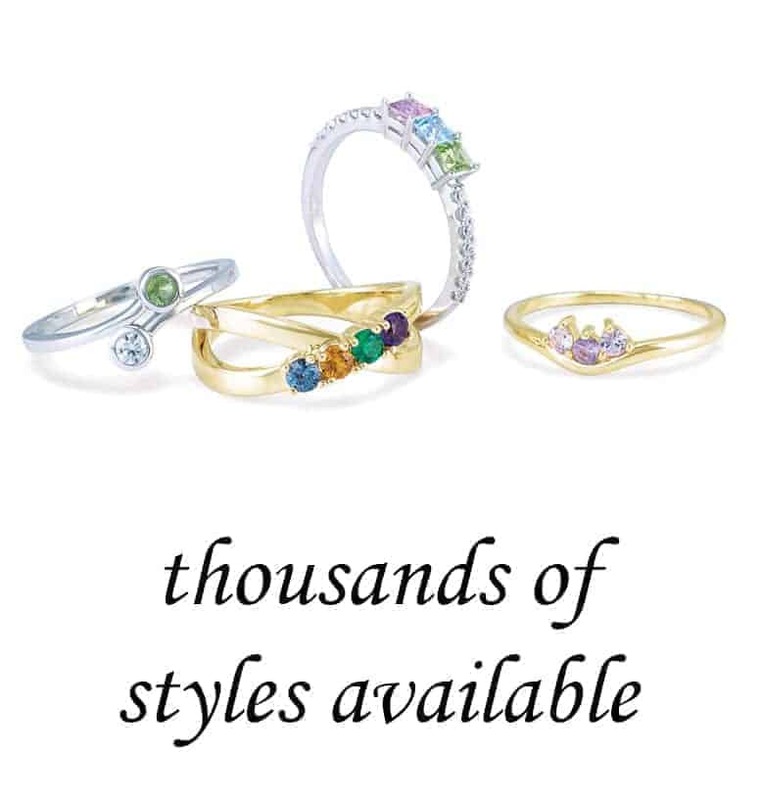 All styles are available in any combination of gemstones. 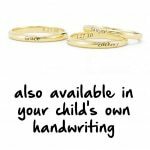 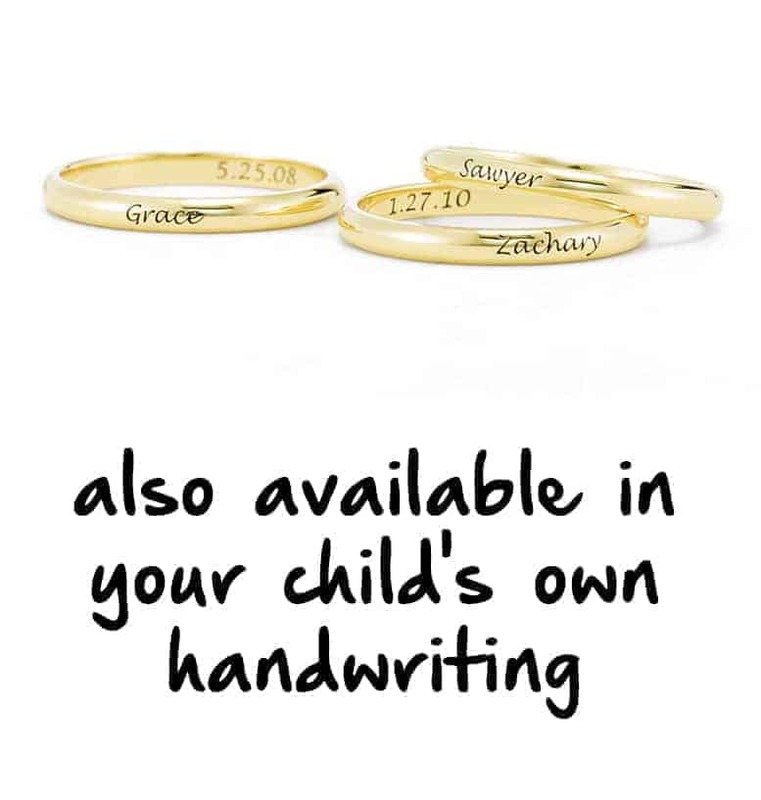 Bring the kids with you and we can engrave their own handwriting onto some styles.